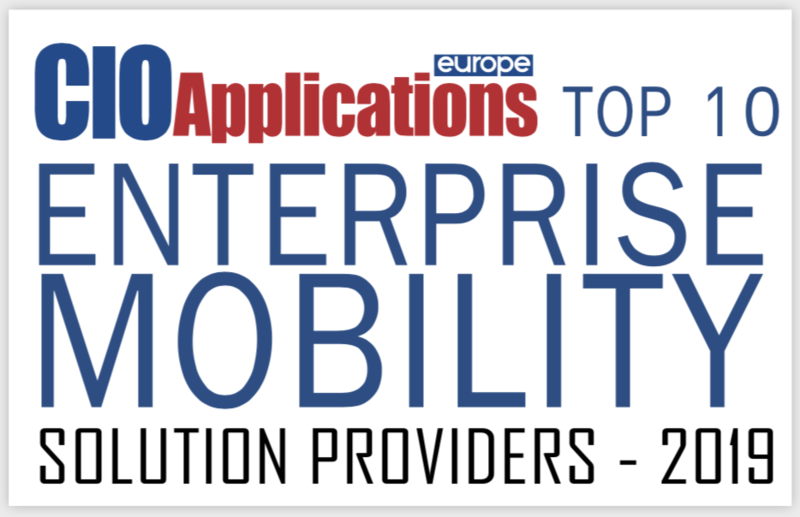 Pretty much every enterprise today is a mobile enterprise. 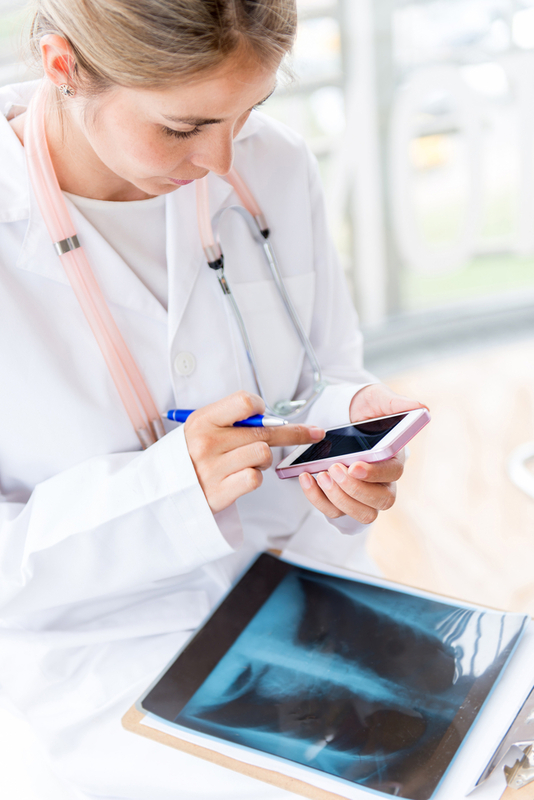 Even if you still operate traditional landline, desk phone communications, you know that more and more of your employees’ business communications take place on mobile devices. 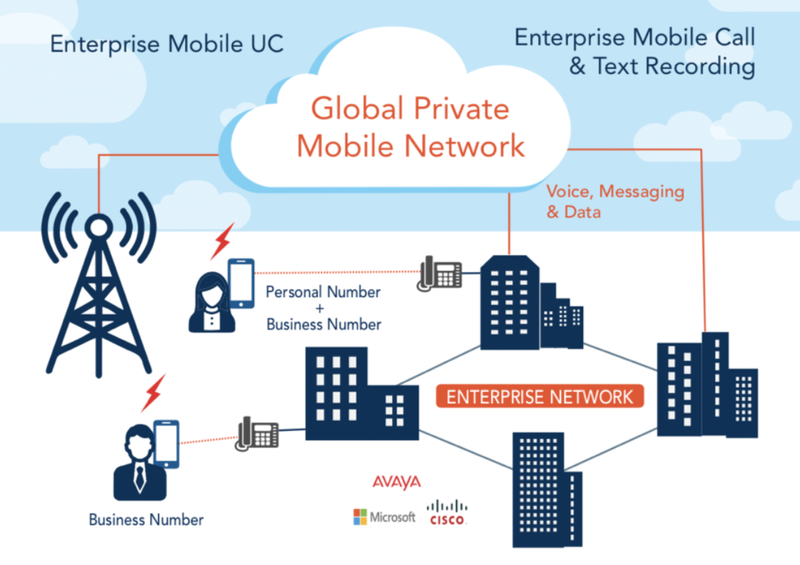 But the first global solution for enterprise mobile communications is finally here. 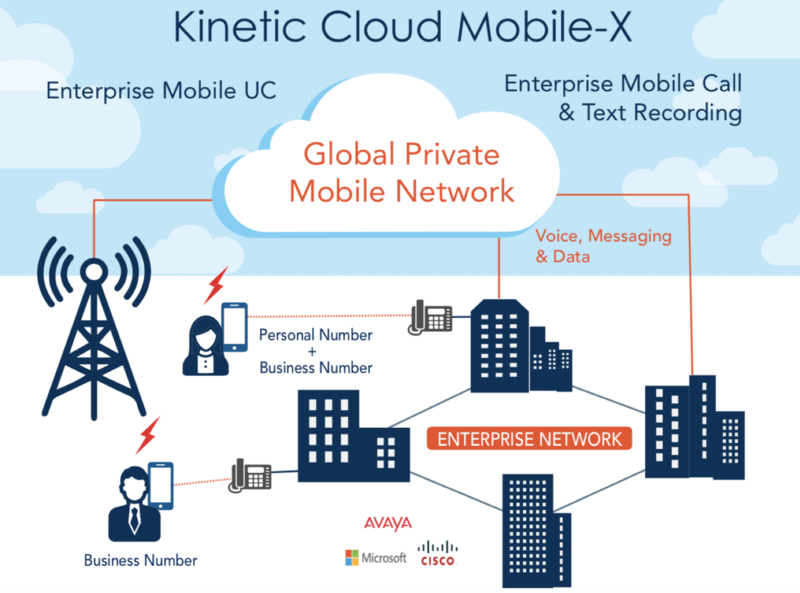 I’m excited to be part of the team rolling out a new service that creates a “Global Private Mobile Network” for each enterprise customer. 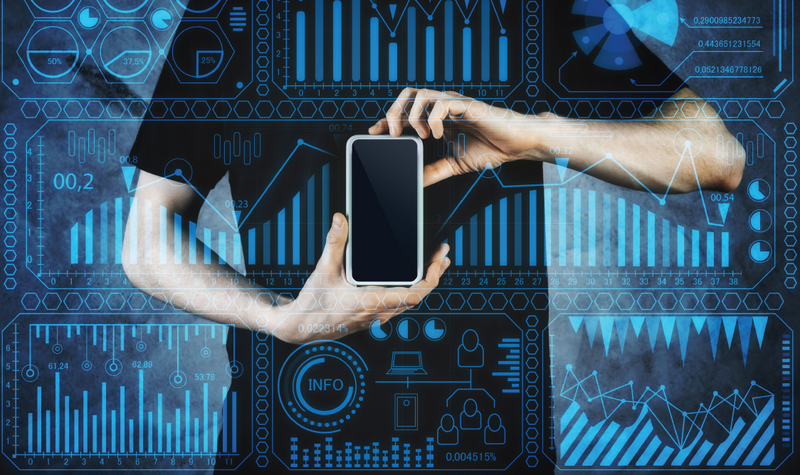 If you have been in the mobile communications industry for a while, then you will know how unique and important this is.